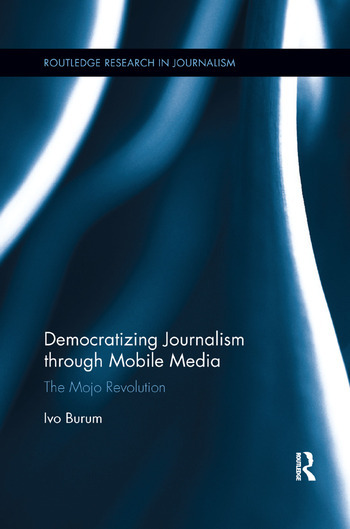 Ivo Burum, PhD is Lecturer in Journalism at Deakin University, Australia. He runs Burum Media, a mojo and web TV consultancy that provides training for journalists, educators and remote communities internationally. He is the co-author of Mojo: The Mobile Journalism Handbook.